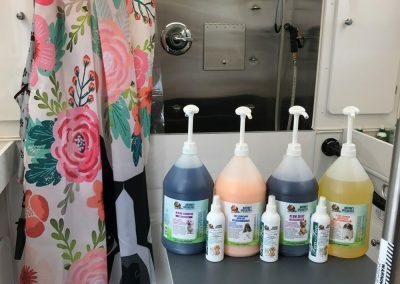 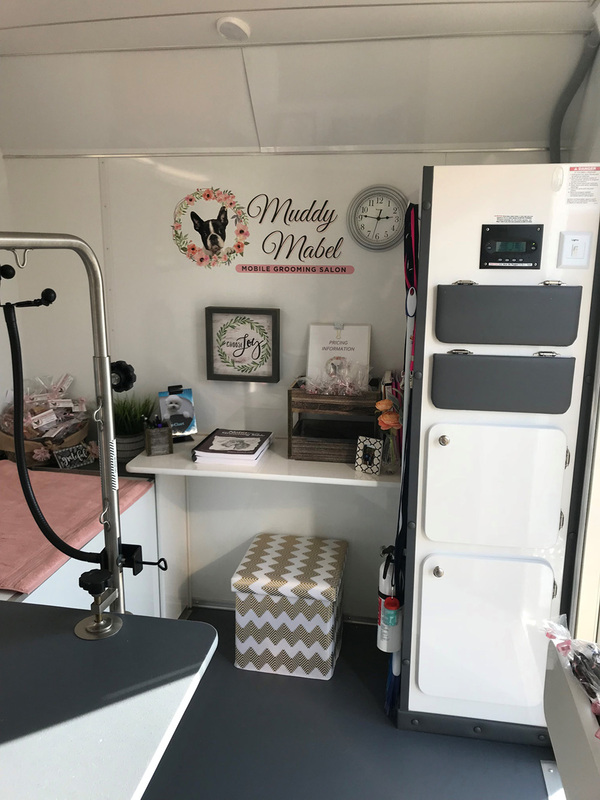 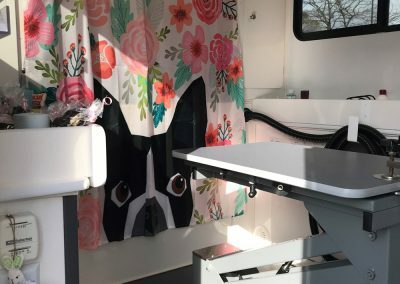 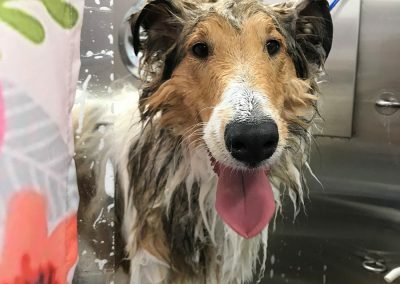 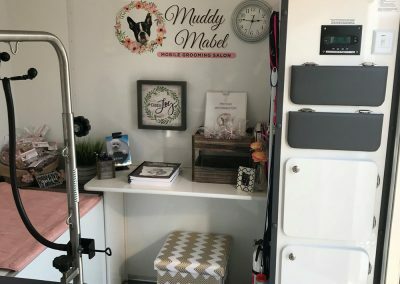 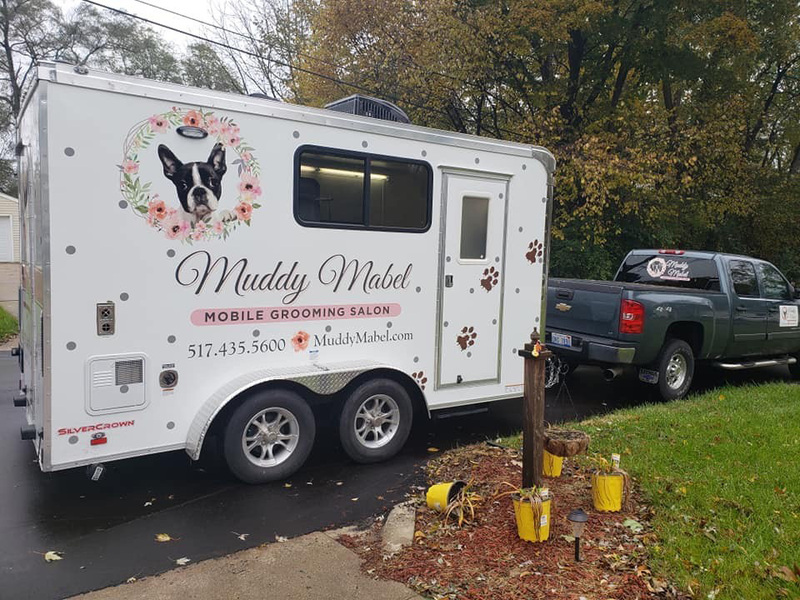 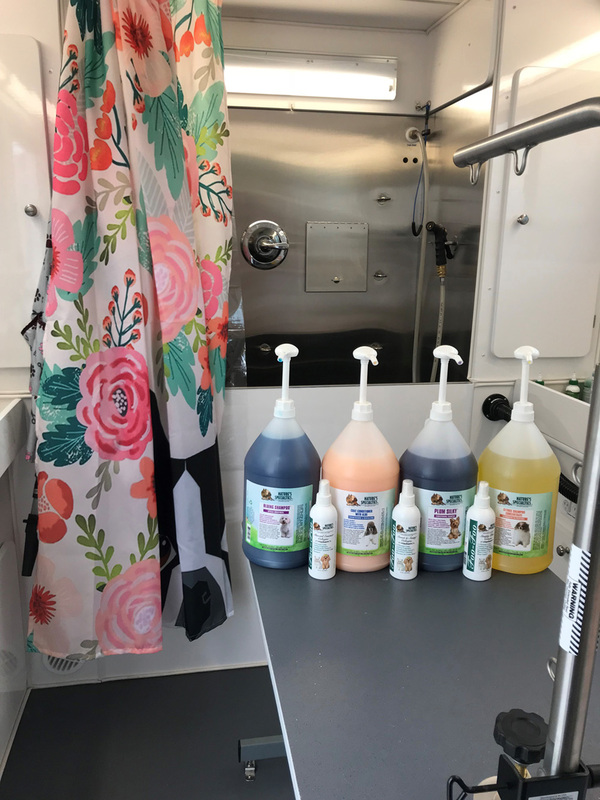 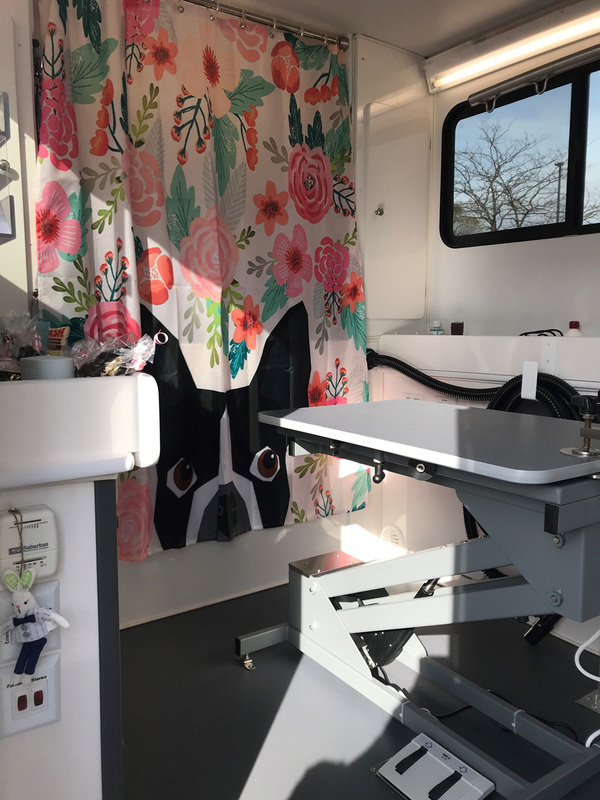 Muddy Mabel Mobile Grooming Salon is a professional mobile dog grooming service in Jackson, Michigan, and serving surrounding communities including Spring Arbor, Liberty, Columbia, Napoleon, and Blackman. 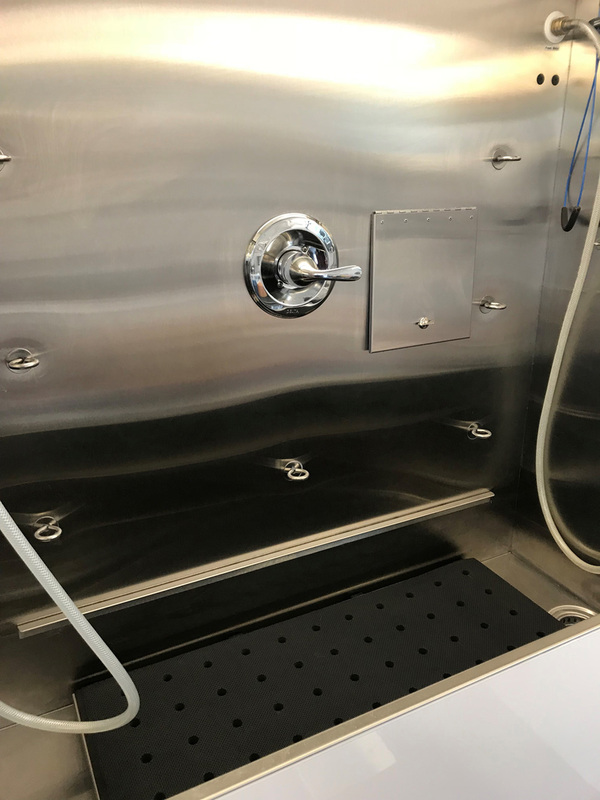 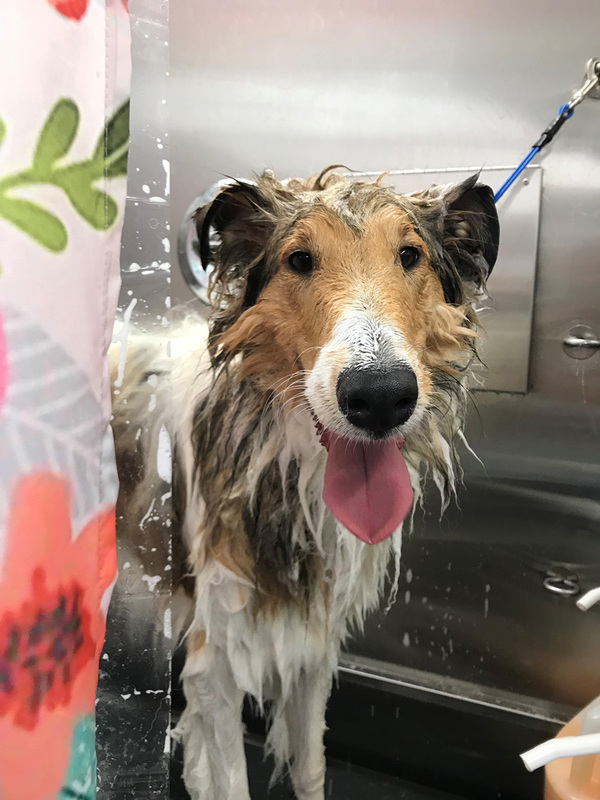 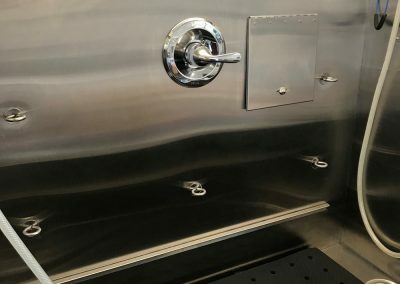 We provide full-service grooming – from dog baths, nail filing, shed-less treatments and tooth brushing, to name a few. All in the convenience of your driveway!